Joseph, also known as, Yosef the Tzaddik, is a towering figure in the Bible. He is the quintessential immigrant, who overcame the most daunting of challenges to become a superstar in ancient Egyptian society. 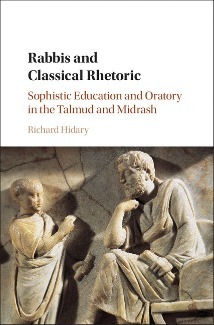 Dr. Richard Hidary, associate professor of Jewish history, Yeshiva University, is a 2017 Harry Starr Fellow at the Center for Jewish Studies at Harvard University. The Harry Starr Fellowship in Judaica supports scholars doing full-time research in Jewish studies.